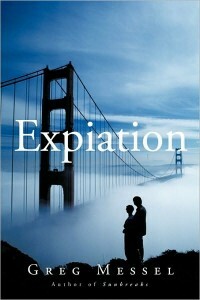 Greg Messel is touring in July 2011 with his historical romance novel, Expiation. In 1968, Dan and Katie are one of the hottest couples at Ballard High School in Seattle. He is the hero football player, and she is the beautiful cheerleader. These high school sweethearts believe theirs is a love that will never die. Life changes when Dan leaves Washington to start college at the University of California Berkeley and pursue his dream of working for a big time newspaper in the glamorous city of San Francisco. 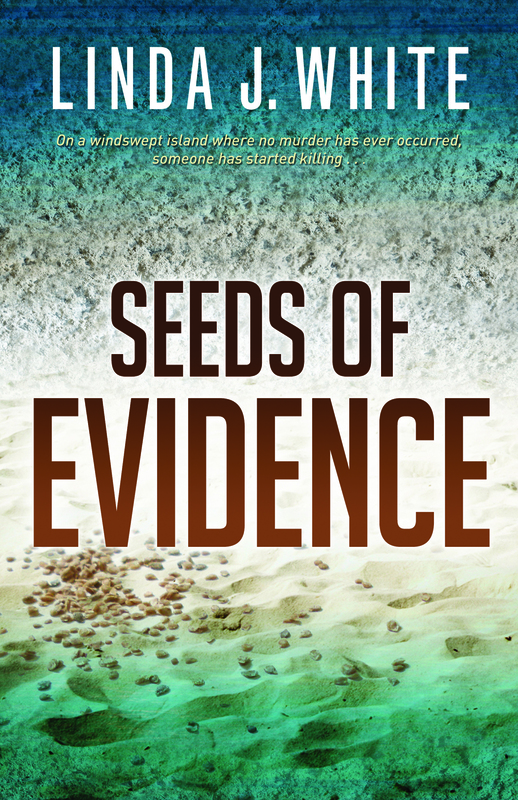 The quest for his dream occurs against the turbulent background of Berkeley and San Francisco in the 1970s as Dan and Katie go their separate ways. Now, thirty years later, Dan is back in his hometown of Seattle attending his mother’s funeral. He’s never stopped thinking about Katie, his long-lost love. But the two former high school sweethearts reconnect in a most unexpected way as the rest of the world grows more fearful of Y2K and the dawn of the twenty-first century. They are hoping that their love, once lost, can now be reclaimed. You can visit his website at www.gregmessel.com. If you would like to review Expiation, email us by clicking here or email Dorothy Thompson at thewriterslife@yahoo.com. Deadline for inquiries end June 25 or until the tour is filled. Thank you!